Following a slow start due to the extreme cold at the beginning of the year, 2014 real estate sales activity ramped up to meet and exceed sales for the previous year, according to data released by the Ann Arbor Area Board of REALTORS®. 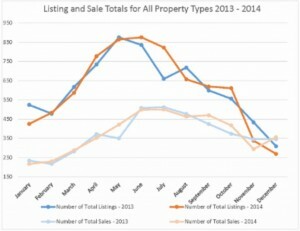 Listing prices were up 6 percent for the year. 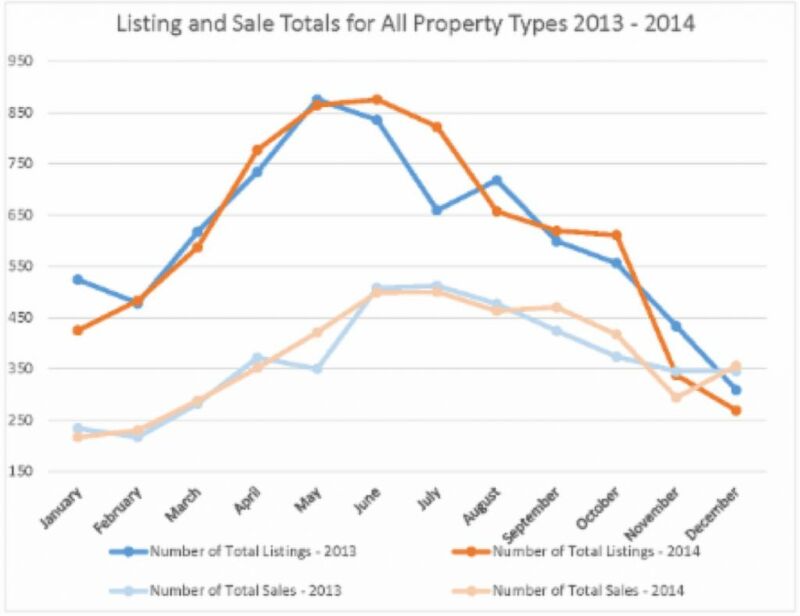 The average list price was $269,775, compared to $254,260 in 2013. The average sale price was also up close to 6 percent, at $263,029, compared to $248,601 at the end of 2013. Home prices are expected to increase 4 to 5 percent in 2015. Increases in home prices for the last three years have boosted confidence in the market and give current homeowners the ability to use their equity buildup as a down payment towards their next home purchase. First-time buyers are expected to slowly return to the market as the economy improves and new mortgage products are made available in the marketplace with low down payments and private mortgage insurance. I have a great new mortgage product that I will be sharing here next week. Subscribe to get updates from this blog. 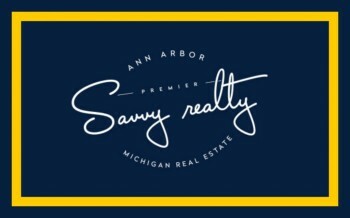 Home buyers looking in ALL the Ann Arbor area start here.